​For the love of humans. In 2015, through a chance meeting with fellow film maker Justin Arana at the Hollywood Film Festival, the stars aligned and Pauline found herself on a new journey. One that she had always dreamed of. After crowdfunding her trip and expenses, Pauline embarked on a journey to one of the most remote parts of Mozambique, Africa for 4 months with non-profit organization Water Underground. She developed the Hygiene and Sanitation education program and worked closely with the women in the communities, encouraging them to dream big now that they were not spending 6-8 hours every day searching to find water from disease ridden stagnant ponds and open traditional wells. Pauline remains Co-Director of Water Underground now, and spends several months each year working in the field in Mozambique implementing sustainable clean water and sanitation projects. 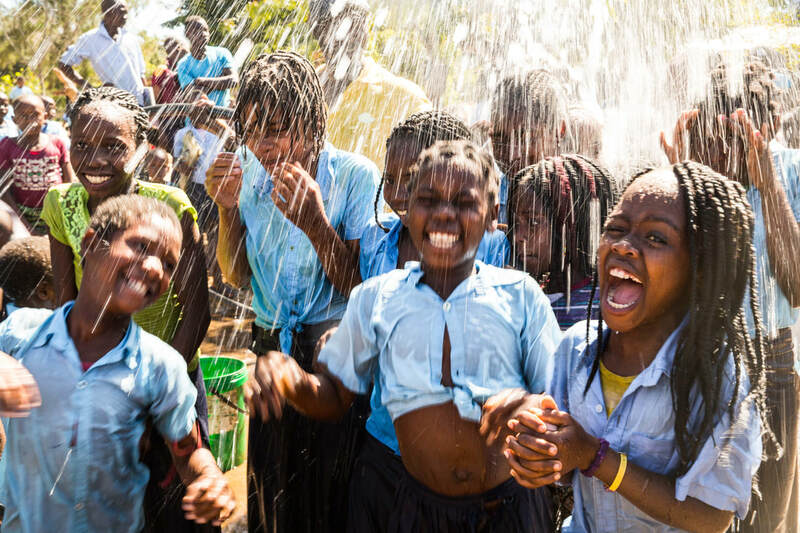 Since 2015, 17 schools and communities now have access to clean water and sanitation.